MIH Product Reviews & Giveaways: Winner for the Secrets of a Skinny Chef Cookbook! 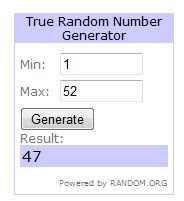 Winner for the Secrets of a Skinny Chef Cookbook! 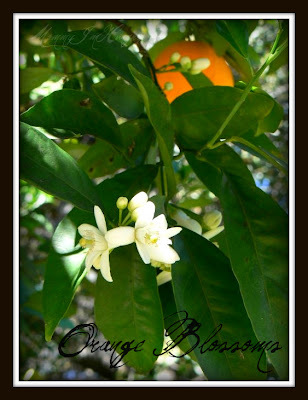 Something to brighten your morning... some beautiful smelling orange blossoms, from my yard. Congrats! Please watch your email and reply asap.